QUESTION: Why are you talking about taxes when it’s clear that in the US we had higher tax rates in the 60′s and still had a higher birth rate than today? 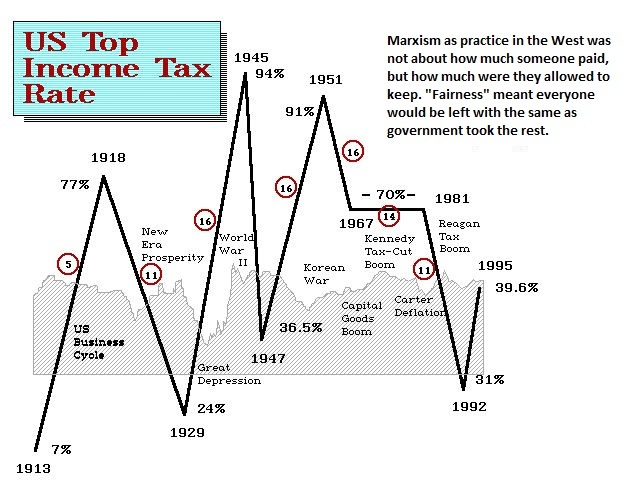 ANSWER: The Federal Tax rates were much higher previously than they are today. However, there have been significant changes. 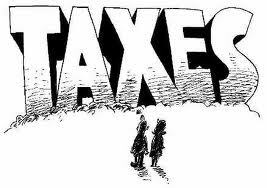 The States have introduced (1) property taxes, income taxes, and sales taxes that did not exit in 1945 except in some limited areas. The deductions have been steadily reduced and social security “taxes” have risen to the point that the average person may even be paying more in social security taxes than in income taxes. 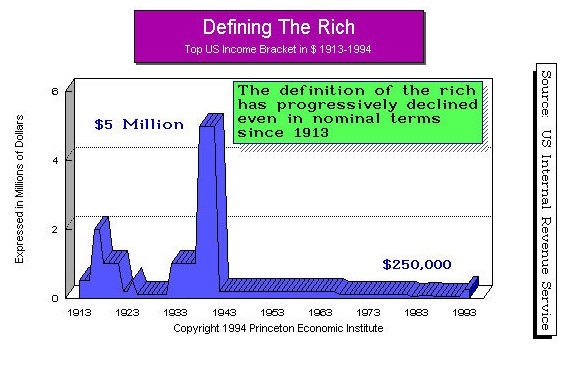 Then there is the definition of the “rich” which also collapsed from $5 million to just $250,000 and then applied to “household income” not individual. Raising the top bracket as a defined category and eliminating deductions, has raised the effective real rate in taxes substantially. The rise in “real” taxation has reduced the standard of living so it now requires TWO people to support the average family. That was not the case even during the 1960s.